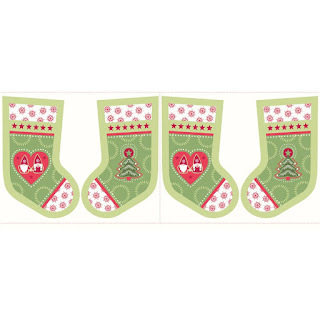 Pelenna Patchworks: Christmas fabric now available with Hygge and Elegant Christmas! 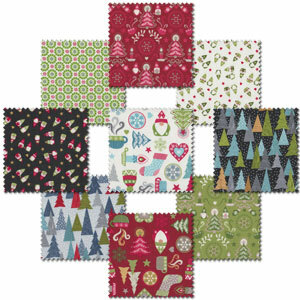 Christmas fabric now available with Hygge and Elegant Christmas! We have completed our Christmas collections for this year with the addition of Hygge by Lewis & Irene, and Elegant Christmas from Blank Quilting. Hygge is inspired by trips across Nordic countries - if you haven’t heard of Hygge (pronounced Hoo-Guh) then you will more than likely have felt it before - it’s a delightful Danish and Norwegian word that can only be translated as a sense of cosiness or contentment, and the Hygge fabrics all transmit this feeling with their Christmassy colours and prints! There are also two Advent calendar panels and a stocking panel available, as well as a stash pack and discounted fat quarter pack. 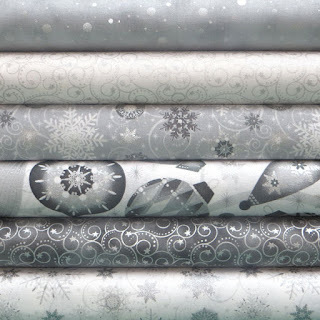 Elegant Christmas, by Gina Linn for Blank Quilting, really lives up to its name - beautiful prints including baubles and snowflakes in soft grey and white with metallic silver highlights make up the collection, creating a classy look for a grown up Christmas! Again, we have a fat quarter pack or stash pack of the range.